Artists from the northern part of Gorkha district are organizing cultural program named ‘Uttari Gorkha Sanjh’. In coordination of Gurung/Tamu artist Aitaram Gurung program will be held on 3rd of Chaitra at Ranidevi Party Palace. 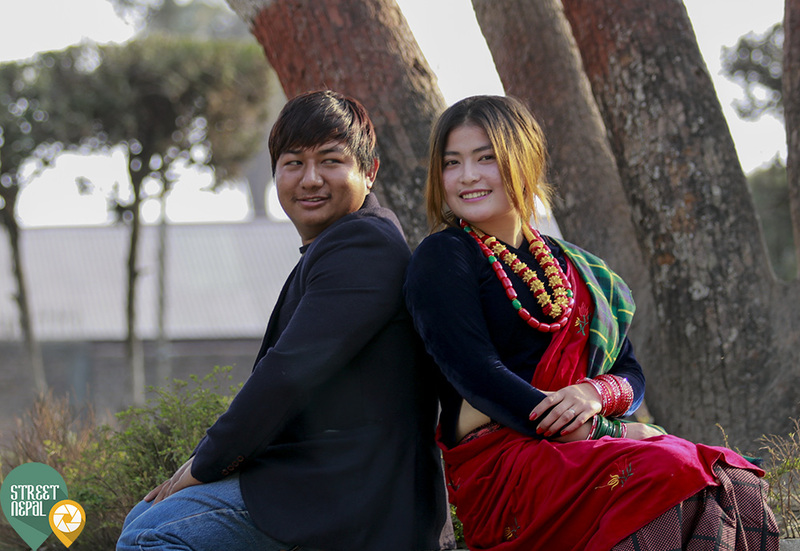 According to coordinator Gurung, event is organized to promote culture and tradition of Gurung communities who lives around northern parts of Gorkha.